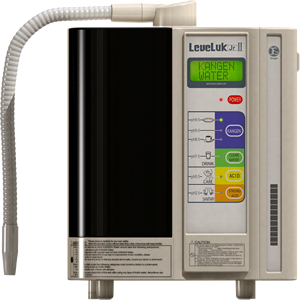 Kangen water is healthy, filtrated alkaline water created using an enagic water ionization system. It first became popular in Japan and then spread to other Eastern countries before making its way to America. Kangen water has been closely studied for some time and various benefits have been discovered. It’s generally accepted as a much healthier alternative to normal tap water. 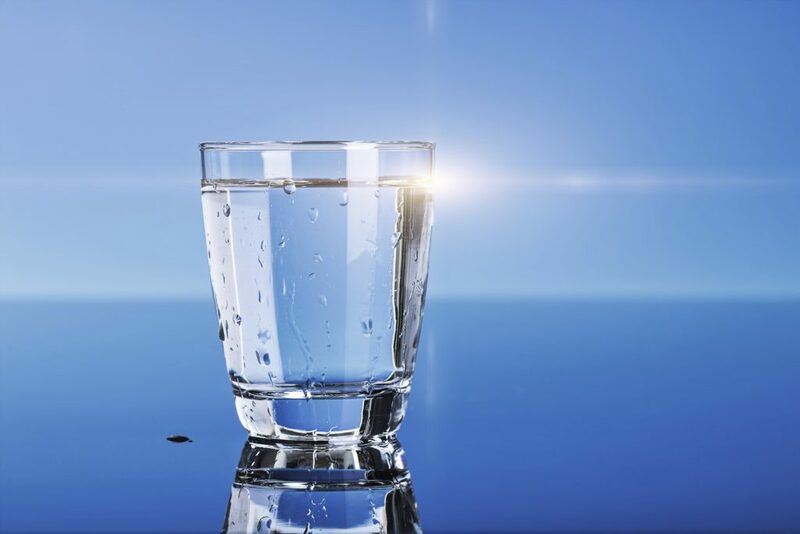 As this is a fairly new occurrence in America, you may not yet understand the many benefits associated with Kangen water. Let’s look at how Kangen ionized water compares to your normal tap water. A Huge Reduction In Pollutants. Are you aware of the vast number of pollutants that exist in tap water? In some cases, more than 300 pollutants have been discovered in tap water sources. Many of these pollutants are not regulated by the government. That means that they can legally exist in your water without any limitation. It’s entirely up to you to remove those pollutants and secure your drinking water. 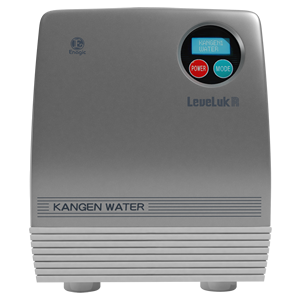 Kangen water is not only ionized, but it is heavily filtered as well. The system works as a complete water purification system. The end result is water that is good for you, that tastes good, and that doesn’t pollute the body. There’s a lot of debate regarding pH, but there is no denying that the body needs a proper pH balance. Much of the food we eat is highly acidic, which tips the scales. To fix those scales, we need to consume alkaline foods or drinks. Ionized water separates the acidic water from the alkaline water. Thus, by drinking the Kangen alkaline water, we are restoring proper balance to our body’s pH scale. Unlike various health fads that take the population by storm, there’s no risk associated with drinking Kangen alkaline water. It tastes better, it’s better for the body, and nothing bad can come from it. There’s really no reason not to stick with Kangen water. 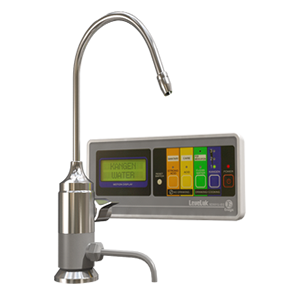 NextNext post:What is Kangen Water Ionizer? Fill the details below and we will get back to you soon! !